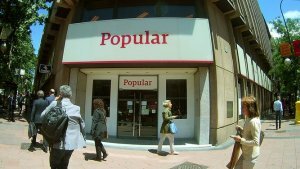 A week ago, through the European Union Single Resolution Mechanism (SRM), Banco Santander was authorized to acquire Spanish Banco Popular for only €1, avoiding its bankruptcy due to the massive withdrawal of deposits during the previous days. This meant that more than 300,000 shareholders lost 100% of their investment. Not only shareholders, holders of convertible contingent and subordinated bonds also saw the value of their investment fall to 0. We are talking about €1,3 billion of valuation amortized with a stroke. Added to the more than €2 billion in convertible and subordinated bonds. 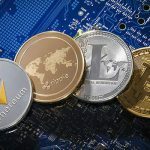 Part of them owned by the bank customers, who were encouraged by their trusted bankers to deposit their lifetime hard-earned savings in bank securities, a safe and risk-free investment. With deposits yielding close to 0%, they were certainly easy prey. 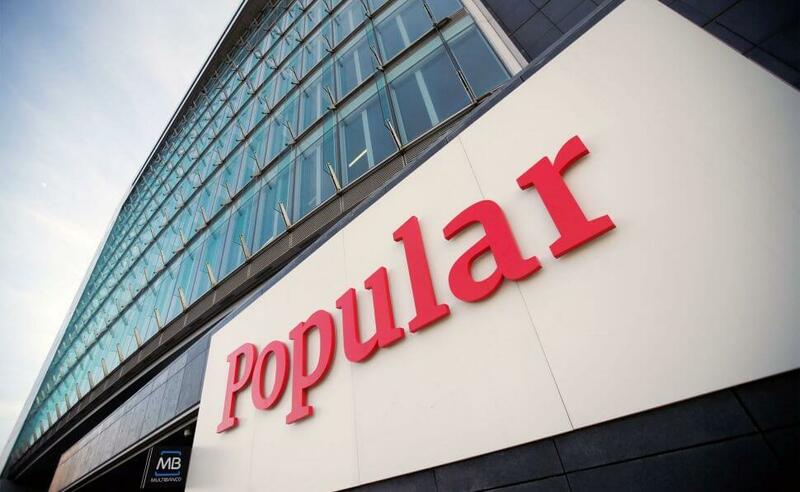 As a background, Banco Popular was the 5th Spanish banking group and the 1st in SME market share. In 2005-2006 it entered the Spanish real estate bubble late and hurry when it was at its peak. Granting an open bar of mass loans to even the beggars for the purchase of overvalued real estate. At that time, the bank’s market value was more than €35 per share. After the Lehman Brothers’ bankruptcy, triggering the financial crisis and bursting the Spanish housing bubble, shares value began to decline, a trend that remained until a week ago. The bank was left with a full balance of toxic immovable assets, which in some cases had lost more than 80% of their acquisition value, and a frightening ratio of non-performing loans. Obviously, in recent years the bank passed 3 of the 4 strict stress tests of the European Central Bank, the European Banking Authority (EBA) and the Central Bank of Spain, ignoring its low solvency and liquidity levels. Everything was going well. The bank supposedly was doing an efficient restructuring job. Last February, after a capital increase of €7 billion that was consumed in just a few days, its solvency was guaranteed according to the usual bank viability requirements (had a ratio Common Equity Tier 1 phased-in of 12.12%). No one had to worry about anything. Being more specific about its freefall, at the beginning of the year the stock was valued at €0.91, two weeks ago at €0.64 and prior to the quote suspension at €0.33. Panic triggered a leak of deposits that drove the bank into unsustainable illiquidity. Even the Spanish Government and the municipal and regional administrations withdrew their funds. The bank did not have enough cash to face even a normal daily cash withdrawal. 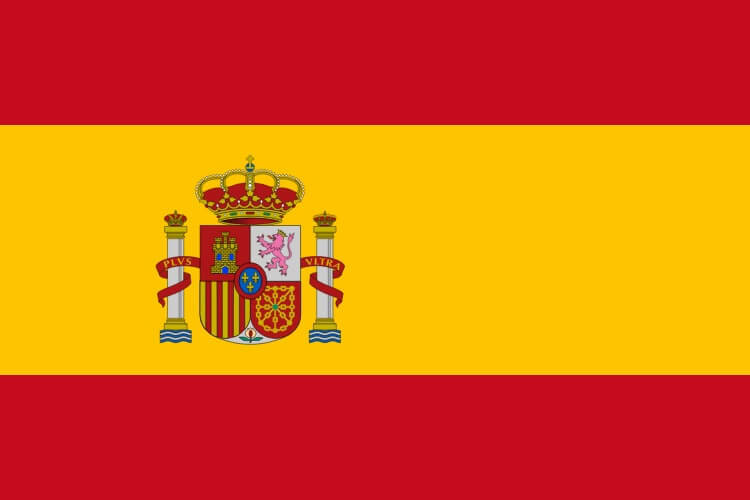 Given that, the European Single Resolution Mechanism (SRM) decreed a bail-in and awarded to Banco Santander, through an “auction”, the acquisition of Banco Popular for €1. Banco Santander will have to carry out a capital increase of €7 billion to cover holes. Taking into account the bailout of more than €100 billion to the Spanish banking system paid by the taxpayer, coupled with the covert bail-out of supposedly healthy banks through bond purchase programs and the virtual bankruptcy of the Spanish Government, they were not in a position to face another one. If you are Spanish, you already know the goodness of your financial system, from the Bankia’s cooked books prior its initial public offering, blessed by the Central Bank, to the mass sale of preferred shares to retirees, who lost all their lifetime hard-earned savings investing in high risk securities, guided by their trusted bankers. What conclusions can we draw from what happened? 1- Perform a deep due diligence before investing in stocks. With 0% interest rates policies, we are experiencing another credit bubble, of which just a selected few have access. This bubble has led the stock market to an overvaluation, where stocks are at their lifetime highest levels, while these companies’ performance is rather modest, with a debt growth, decline in profits and lower profitability, especially on the shiny well-known stocks. Consider alternative guaranteed investments in business with undervalued stocks and high levels of liquidity. Remember that when looking at the balance sheet and the profit and loss account, the numbers that are a fact and reflect the real business performance are those related to cash. 2- The supervision of bodies such as the European Central Bank or the national central banks provides a false safety. After the crisis, financial regulation was supposed to be tightened with more stringent capitalization, solvency, and liquidity requirements. The events indicate that these regulations are being useless and how some European banks cook their books with the consent of their supervisory authorities. The debt levels of most Western governments are unsustainable. We do not know how long it will last, but the debt bubble will burst. We must be prepared for this and take preventive measures to protect ourselves. 4- Your savings may not be safe. 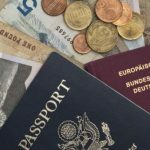 Consider diversifying your hard-earned savings abroad. If you deposit all your money in the same bank, or in any irresponsible bank that invests your money like a gambler playing roulette (most of “developed-world” banks), and if this money is insured by a bankrupt government, you are taking an unnecessary risk. By moving part of your savings into several solid offshore banks in financially responsible jurisdictions, you will not only ensure that whatever happens, your money is safe and available at all times, but you will also have access to higher deposit yields. At Flag Theory, we have access to a global network of more than 150 banks, so we can assure you that we can find the banking solution that best fits your needs. Contact us for further information. The global world where we currently live in offers us endless easy-access opportunities. Whether you have $10,000 or $100,000,000, consider pursuing your own internationalization strategy to ensure that whatever the magnitude of the next financial and economic crash, your interests and your wealth are well covered. Protect your assets and optimize your business by minimizing taxes through offshore companies. The first thing bankrupt governments do when a crisis breaks out is to increase their citizen’s tax burden and try to seize as many assets as they can. Protect your savings by depositing them in highly capitalized offshore banks with prudent and responsible investment policies, high solvency and liquidity levels. Make sure that your savings are safe and available for when you need them. Invest in undervalued fertile lands with abundant water in emerging markets. In addition to being an appreciable asset, you’ll be prepared for a possible massive shortage of organic food and natural clean water supply. Consider investing a portion of your savings in precious metals like gold or platinum, a safe investment no matter what happens in the world. Prioritize digital security, to prevent attacks to your privacy and to ensure that your confidential information will not be used against you in the future. Move a small part of your savings outside the financial system, holding cash and investing in the digital currency, for what might happen. At Flag Theory, we are here when you are ready, to offer you a free consultation and start you on your journey towards greater financial safety, privacy, freedom and wealth.